Last Updated November 24, 2018. There are a number of free online services useful for site builders. The four listed below are helpful for checking if DNS changes have been picked up, troubleshooting SSL errors, finding the cause of a site slowdown for speed optimization, and using search engine auto-suggest features to gain insight into common searches. 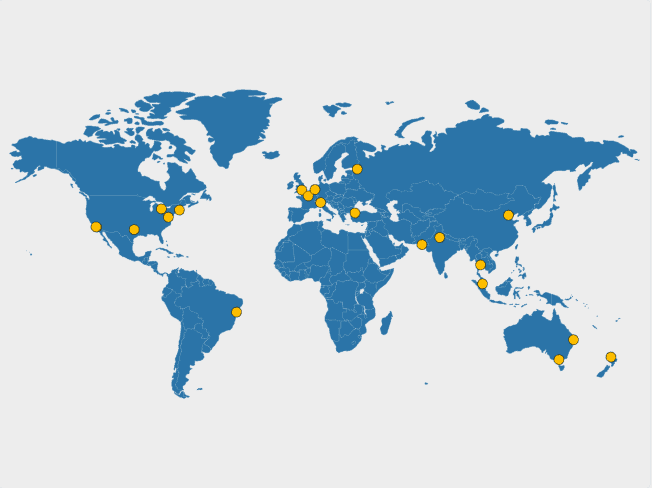 DNS changes typically take anywhere from a few minutes to 24 hours before they make their way around the world and you can count on the changes being live. Wouldn’t it be nice, when making DNS changes, to know when they had propagated? What’s My DNS Propagation Checker does just that. Type a domain name into the search box and see what IP address 21 DNS servers from around the world are currently listing. Running your website on HTTPS is almost mandatory now. Web browsers are showing sites not using SSL as being a security risk. 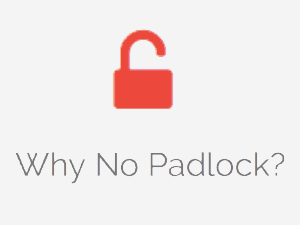 If you set up a site on SSL or are switching a site over, the site Why No Padlock – SSL Check can tell you if everything has been configured correctly or, if not, what needs to be fixed. No one likes to visit a slow site and Google penalizes websites that take too long to load. The Pingdom speed check service tells you the load time and is a good check to perform when optimizing your site. Website Planet has a tool that you can use to see if your website, or another website, is down. It tells you if the issue is with the site, or some other issue outside of your control. Google Chrome Labs Squoosh is a free image compressor site that can shrink the size of an image for web usage. It works with a number of image formats and the code is opensource. Answer the Public uses the auto suggest features of Google and Bing to show you the types of questions people are asking. It is a good resource for researching content creation ideas. That’s my list of frequently used services. I hope you find something useful. Have I missed a good one? Please leave me a comment and let me know.